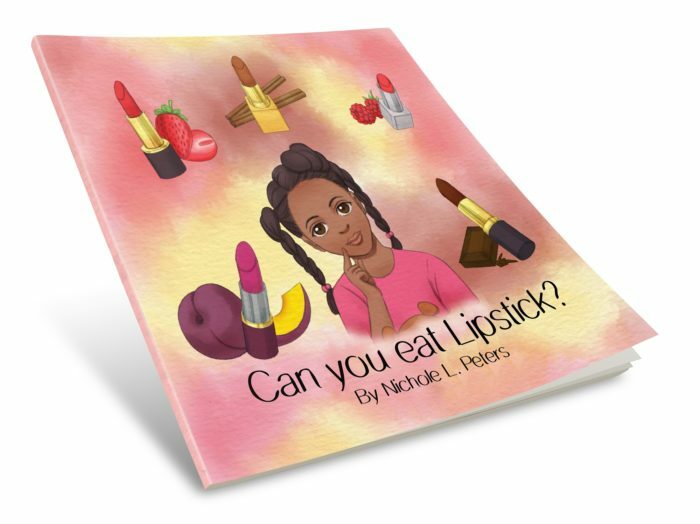 Natasha has her very first case to solve the mystery, “Can You Eat Lipstick?” Find out if you can. I love this book! It’s a great read for children! 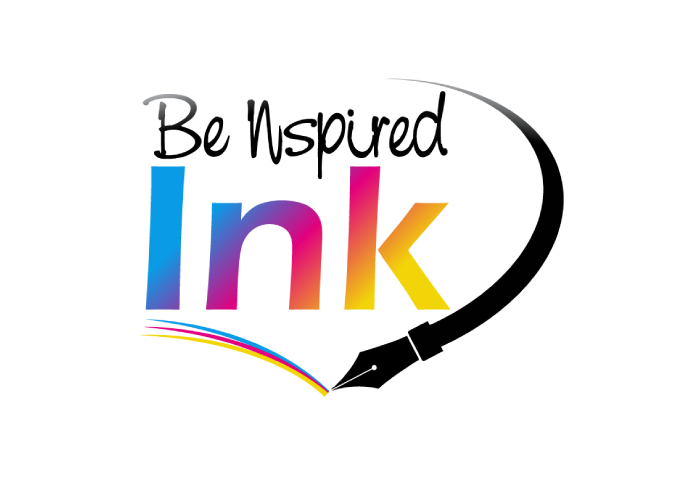 Please sign up to receive updates, discounts, and deals from Be Nspired Ink, LLC.